The first quake hit after 8:00 p.m. local time. The second quake was measured at 2.1 on the Richter scale, and it came in a few minutes later. The 5.1-magnitude quake struck at around 9:10 p.m. local time. A fourth quake, which was registered as a 3.4 hit about 20 minutes later, said the U.S. Geological Survey, the earthquake monitoring agency. The agency said they all hit near La Habra, California. They were also located near Brea, Fullerton, and Rowland Heights. On Twitter, a large number of users said they felt the first quake in Southern California, namely around La Habra. “My whole apartment shifted on the second floor scary earthquake in La Habra :/ ,” wrote one person on Twitter. “Just felt my first earthquake! It was a baby one, but the ground definitely moved,” said another. “Did anyone else feel that mini earthquake or did my bed just randomly move,” tweeted one user. When the 5.3-magnitude temblor hit, even more people reacted to it. LOS ANGELES (AP) — Authorities say a magnitude-5.1 earthquake has shaken the Los Angeles area. 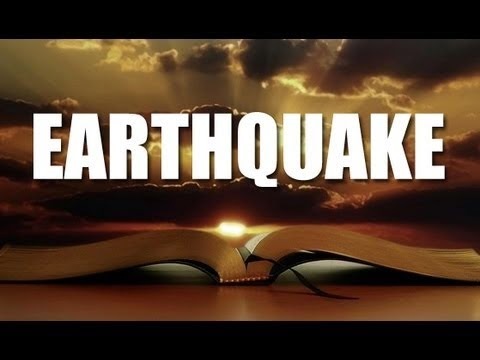 LA HABRA, Calif. (AP) — A minor earthquake has shaken inland Southern California. The U.S. Geological Survey says the magnitude-3.6 quake occurred at 8:03 p.m. Friday. The quake was centered 1 kilometer, or 0.6 mile, southeast of La Habra at a depth of 4 miles. Residents in northern Orange County who reported on the USGS community response Internet page characterize the intensity as weak to light.